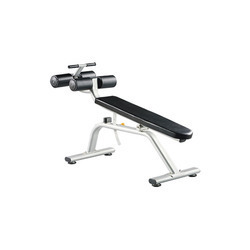 Prominent & Leading Wholesale Trader from Coimbatore, we offer adjustable bench, flat bench, scott bench, crunch bench, adjustable ab board and ab coaster. 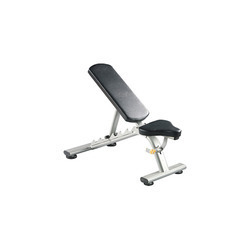 We are instrumental in providing our clients with a perfect quality Adjustable Bench. 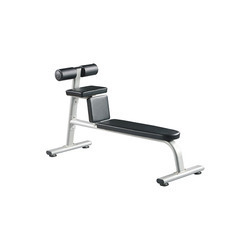 These benches are perfect for variety of upper body exercises, including dumbbell presses, bicep curls, chest flies & shoulder presses. 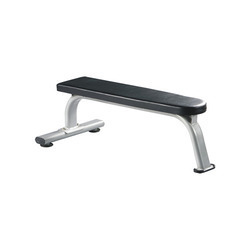 The offered adjustable bench is available in different finish and specifications as per the standards of market. 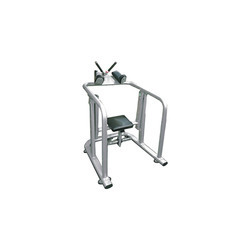 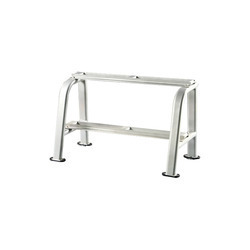 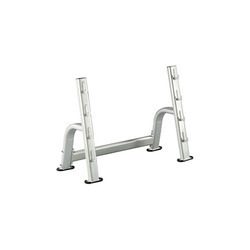 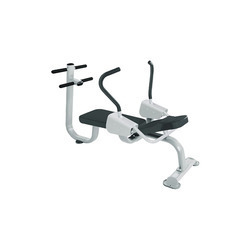 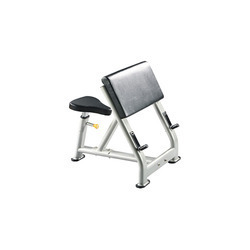 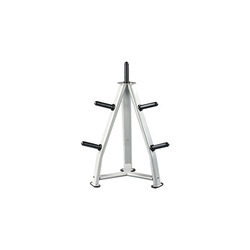 This adjustable bench is capable of providing unrivaled versatile quality, these benches are suitable for gyms.